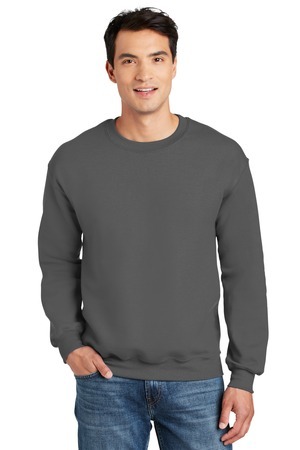 Sales At Ad-A-Print: Gildan - DryBlend™ Crewneck Sweatshirt. On sale for a limited time only is the Gildan DryBlend Crewneck Sweatshirt. With your one color desgin on the front and the back and a minimum of 25 you can get yours for only $14.00 each! This relaxed fit sweatshirt is perfect for outdoor events or lounging around. It's warm and comfy and a guaranteed hit among everyone!